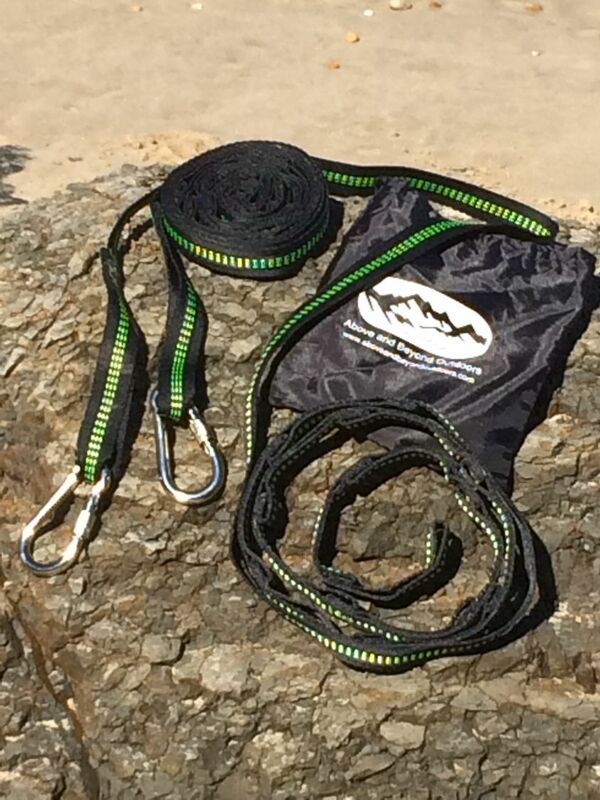 Tree straps includes 2 straps, 2 carabiners and stuff sack. 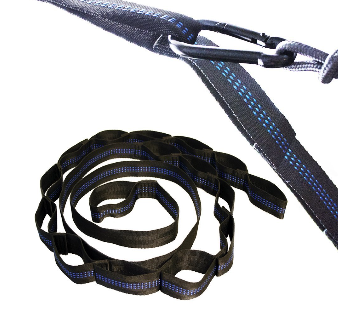 Each strap is 2.75m long, made of 2.5cm non-stretch polyester webbing, with 18 carabiner loops (36 combined), and reflective tracers. 270kg capacity (tested to 450kg). 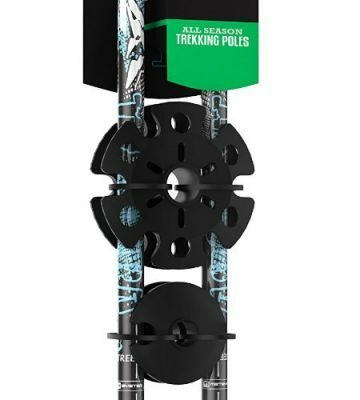 Includes 2 Carabiners. 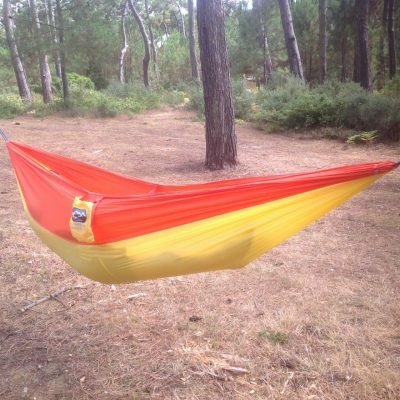 Compatible with all hammocks. Set up in seconds. No knots to tie. Wrap one end of the tree straps around a tree and snap your hammock’s carabiner into any one of the 18 loops on each strap. Easily adjust by snapping into a different loop. Reflective stitching makes it easy to set up at night. Long enough for anything. 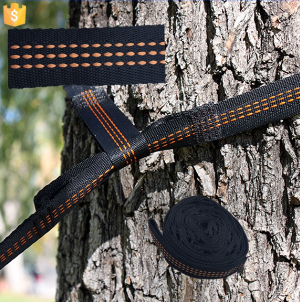 Each of the tree straps is a generous 2.75m long to accommodate big trees or trees far apart. 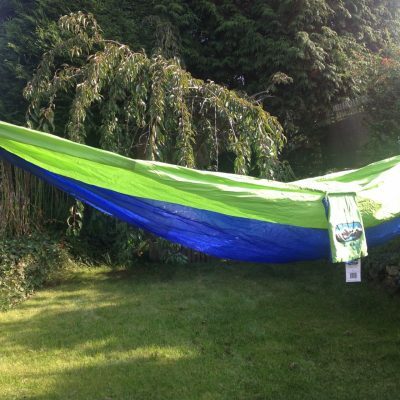 With a hammock, a single set is capable of spanning distances of over 6m. 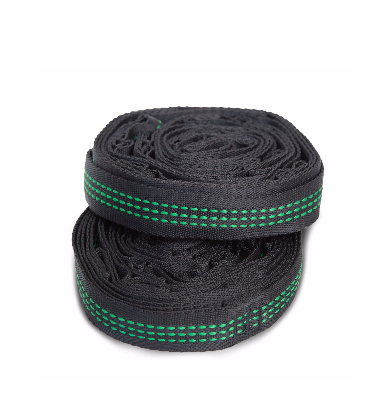 Chain multiple straps together to cover greater distances. Packs down to 2.5cm x 7.5cm x 10cm (Compression Bag Included), making it great for backpacking. 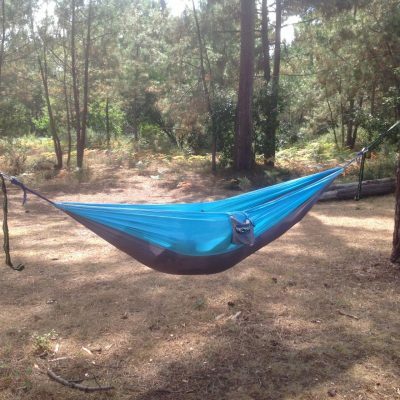 The easy way to hang your hammock. 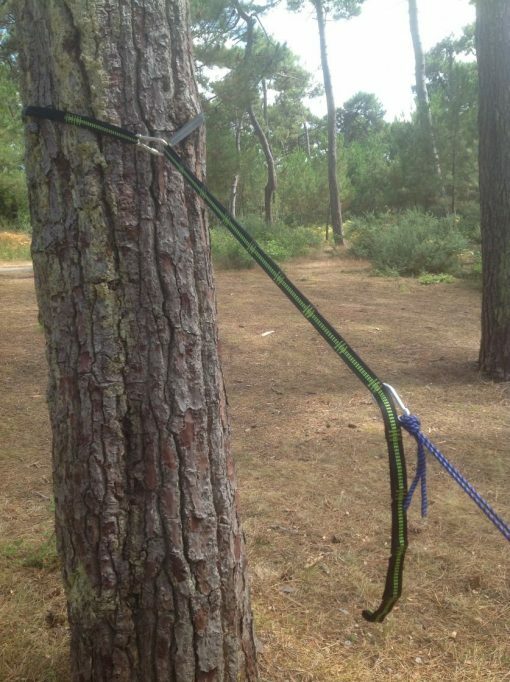 Simply wrap the tree straps around the tree, thread it through the end loop and connect your hammock onto which.ever loop you want to give you the correct height. 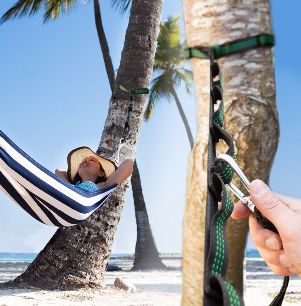 Tree-Friendly Straps allow for a completely adjustable suspension system that is ideal for a quick setup or take down of your hammock.